Great little find in Channahon with tons of potential. 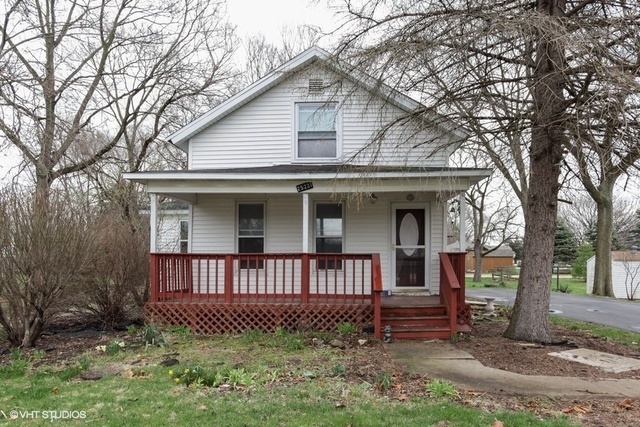 Needs some TLC, but this three bedroom and one bath home could be quite the gem. Oversized lot with driveway and two and a half car garage. Property being sold as-is. Cash offers only.